The Heritage Council of Victoria has supported Sacred Spaces for many years providing a unique forum to explore architecture and design across the state. The HCV sponsored episodes have covered a wide range of places from cemeteries and cathedrals to houses, halls and Murtoa’s stick shed. For Sacred Spaces' 100th episode, listen to The Hon. 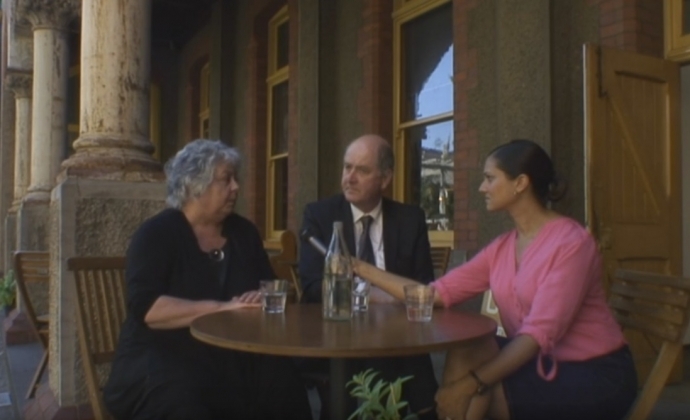 Richard Wynne MP, and Convent CEO Maggie Maguire talk about the extra-sacred Abbotsford Convent. Paul Coffey visits Boroondara Cemetery in Kew for Sacred Spaces. He takes a close look at the stunning Springthorpe Memorial, erected by Melbourne doctor John Springthorpe, in honour of his wife, Annie Springthorpe (née Inglis), who died in 1897 at the age of 30 while giving birth to their fourth child. There are also a number of other significant memorials at Kew. 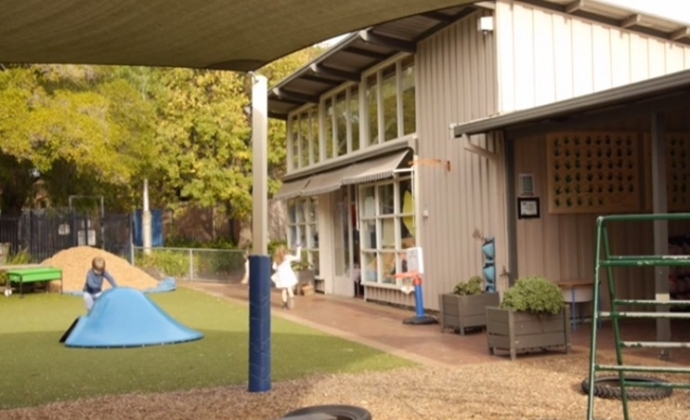 Heritage Council Chair Stuart Macintyre and Sacred Spaces visits Robert Cochrane Kindergarten, which set a new benchmark for kindergartens when it was constructed in 1948-50 and is still enjoyed by young pupils today. 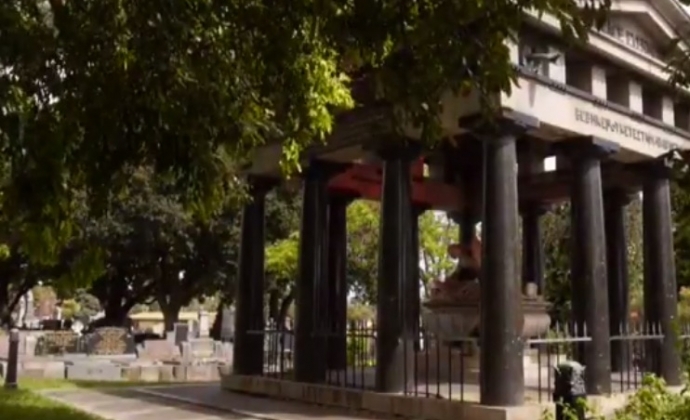 Robert Sands visits Queen Bess Row in East Melbourne for Sacred Spaces. Architect Zoe Geyer won the Heritage award at the 2013 Houses Awards for her exemplary contemporary renovation of this heritage home.